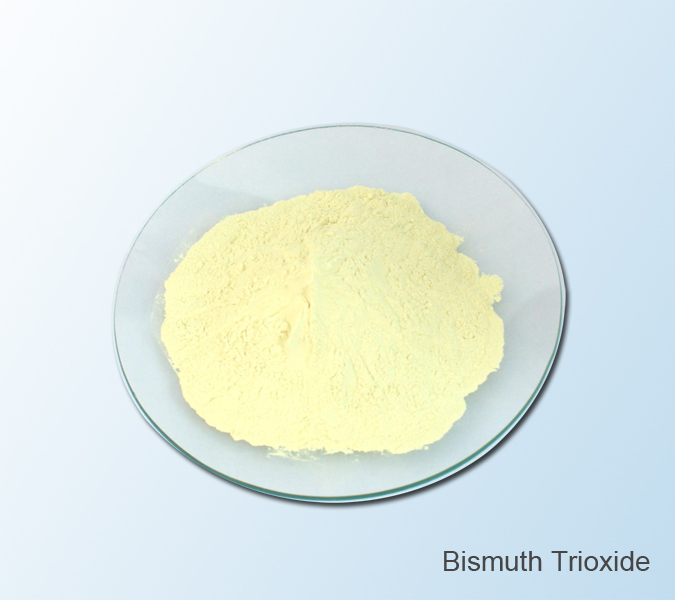 Bismuth Trioxide | Zhuzhou Keneng New Material Co., Ltd.
bright yellow to orange powder. in paper bag 25 kg net each. widely used in electronics, military industry, pharmaceutics, superconductor and semiconductor industry.